Breeders of top quality Horses and Livestock. Established in 1850 Farrellawn Farms has continuously bred top quality horses and livestock ever since. 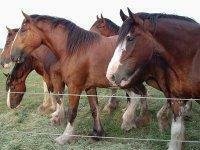 Farrellawn Farms maintains strong Clydesdale families with the utmost soundness and quality. 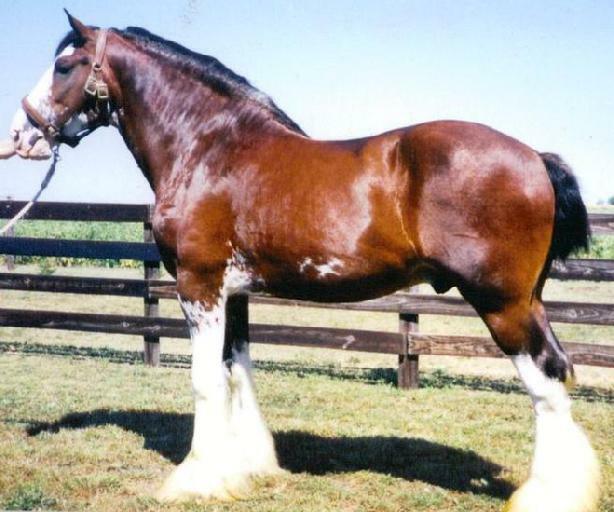 Many of the Farrellawn Clydesdales have gone on to become National Champions. We act as buyer/seller agents, handle imports and export of all breeds. Whether you’re buying or selling pets or show horses, we can help. Feel free to give us a call or stop by the farm.